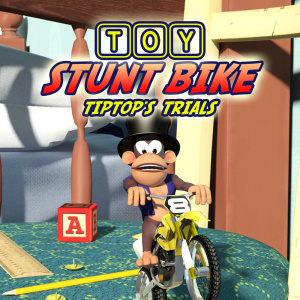 Sorry, no review of Toy Stunt Bike: Tiptop's Trials yet. 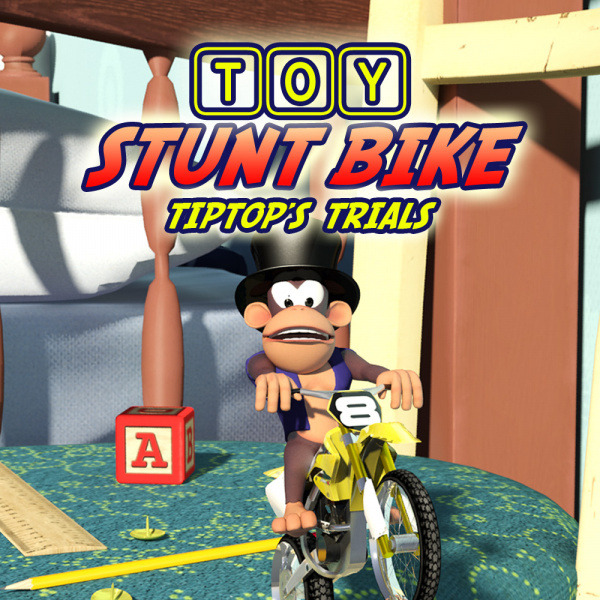 Silky smooth 60fps gameplay in every mode. Compete worldwide with online leaderboards*. Ideal for handheld, short burst play.